As Windows 10 evolves, Microsoft is incorporating a number of different technologies from 3D to mixed reality. 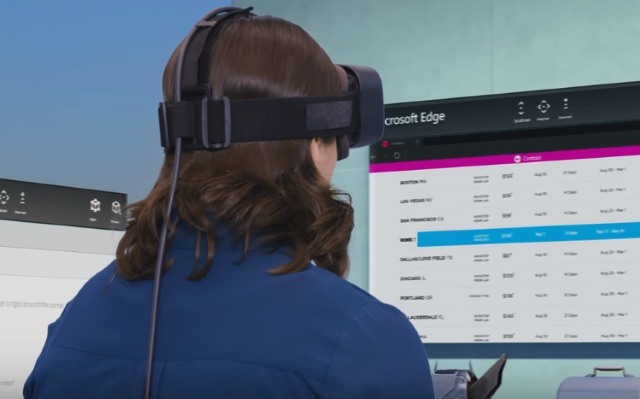 The company's own AR/VR platform, Windows Holographic, has headsets like Oculus Rift, and the minimum spec for connected PCs is slowly starting to emerge. As noted by the Verge, the latest insider builds of Windows 10 include a Windows Holographic First Run app that gives you the chance to test your computer to see if it is compatible with Windows Holographic. The minimum specs are surprisingly low. The Windows Holographic First Run app advises that a computer meeting these minimum specs is "good to play more experiences" -- but of course the better the hardware is, the better the experience is going to be.